Office Desks in solid wood are hard to find. Select your Office Desks here today. 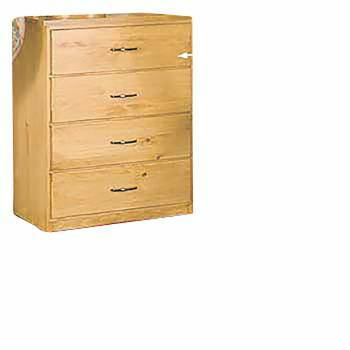 Shaker 4 drawer office desk Honey Pine Stain finish. 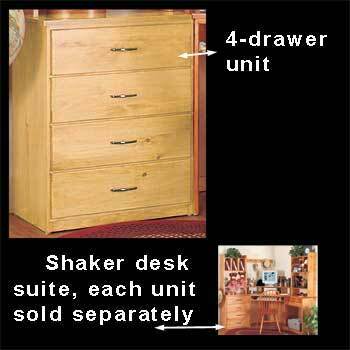 This 4 drawer unit matches our Shaker pine corner desk suite (each unit sold separately). 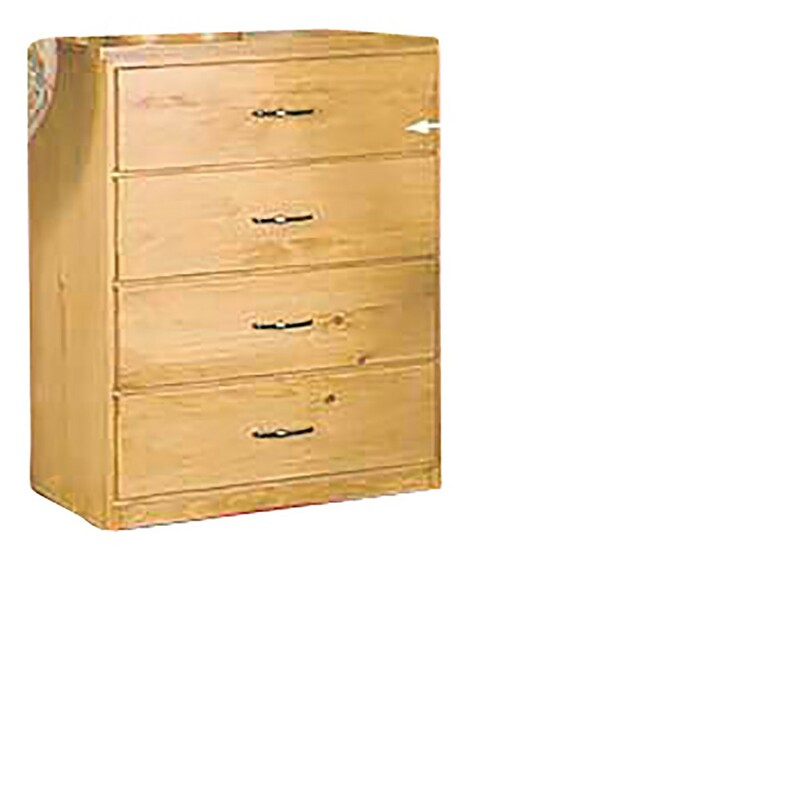 Made of solid pine this 4 drawer desk comes stained and lacquered. Measures 30 in. H x 23 1/2 in. W x 15 in deep.